This is a guest blog post by the Founder of Menomagic, Steven Crumblehulme. Menomagic is a new to market, natural product designed to tackle menopause symptoms. The organic cream with essential oils was developed over several months in conjunction with feedback from my Reflexology clients and my mum. I’ve been blending bespoke creams using essential oils for my Reflexology clients for many years – whether it’s a client struggling to sleep or struggling to stay alert, there’s usually something I can suggest. 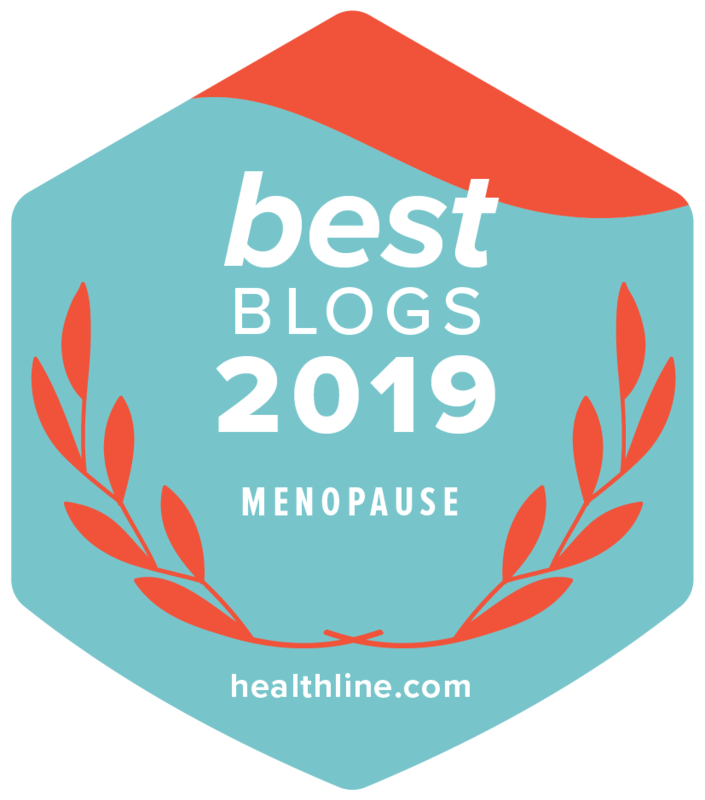 With 90% of my clients being female and a significant majority of those being of perimenopausal, or menopausal age, it’s no surprise that menopause symptoms are often discussed. At these times I have often turned to the cream I have been making – in various forms – for my mum for several years now. Mum, who is 59 and has had a hysterectomy, has been suffering with the menopause for many years. Her main symptoms are hot flushes and night sweats with occasional itchiness and anxiety. The cream that I developed for her has slowly, over the months, also been given to those of my clients who I felt could benefit. After hearing the positive reactions, I investigated developing a product that could be applied as and when it was needed. I knew from what I had been told that there was a market for women like mum who did not want to take daily tablets for only occasional hot flushes and night sweats. After a steep learning curve behind the scenes I’m really excited about the product; the cream is vegan-friendly, paraben-free, sulphate-free, organic and anti-oxidant rich. The air-pump dispenser has been chosen to minimise waste and increase shelf life, and the essential oils are the best around. Even though I developed the cream to help with hot flushes and night sweats, the feedback is that other symptoms can also be alleviated with using Menomagic. Meanwhile, mum is still our biggest advocate and has had her moment of celebrity recently when she was interviewed unexpectedly on the BBC! Menomagic is currently available to buy online via www.menomagic.co.uk. Menomagic are actively looking for opportunities to work with small and medium sized stockists around the UK. Products & Services highlighted on this site are not endorsed by Menopause Health Matters.